The perfect kid-friendly hotel in Alexandroupolis! 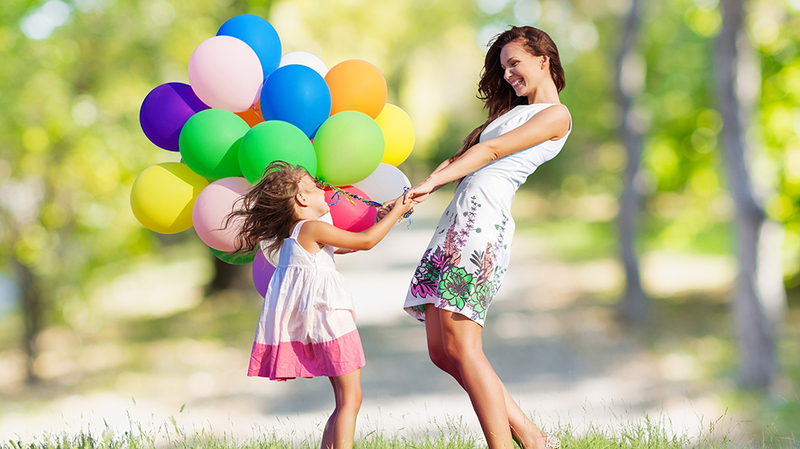 KEEPING KIDS BUSY, LEAVES TIME FOR PARENTS TO RELAX! ASTIR*EGNATIA FAMILY LUXURY HOTEL OFFERS A MAGICAL HOLIDAY EXPERIENCE FOR TOTS TO TEENS. PICTURE ENDLESS HOURS OF FUN FOR THE CHILDREN WITH INDOOR AND OUTDOOR PLAY AREAS, ACTIVITIES AND CREATIONS WHILE YOU HAVE SOME TIME TO YOURSELVES SOAKING UP THE SUN. 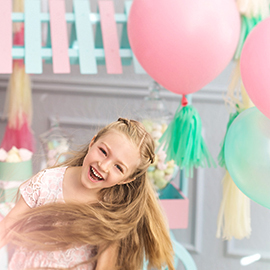 When it comes to children, special mention has to go to the attentive and exciting kids’ club in this kid-friendly hotel in Alexandroupolis. Regular supervised hours children 4-12 yrs. (high season), 6 times per week. FREE KIDS DINING! 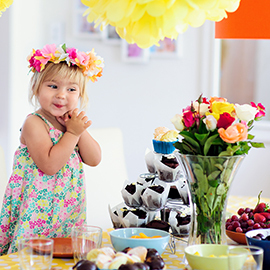 From morning to evening, mini buffets offer a constant supply of fresh, tempting food and drinks EXCLUSIVELY for kids. Available: Mid-July to mid-September for several hours each day. 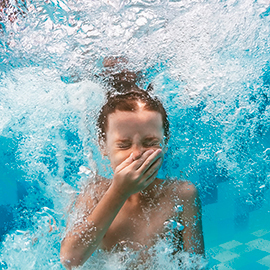 2 freshwater pools for tots & teens. Children’s pool (max. 60cm) is next to the Egnatia main pool & babies’ paddling pool (max. 40cm) is at the Astir hotel. The solution to travelling with babies & tots (0-3 years)! 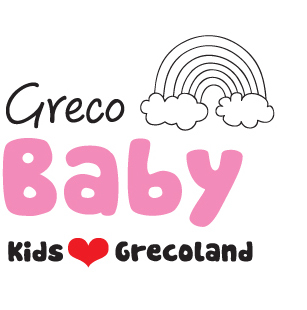 The GrecoBaby has baby equipment including: cots; high chairs; trainer steps; potties; buggies; changing mats; training seats; bottle warmers; baby bathtubs; bouncy chairs; listening devices (some items incur nominal charge). 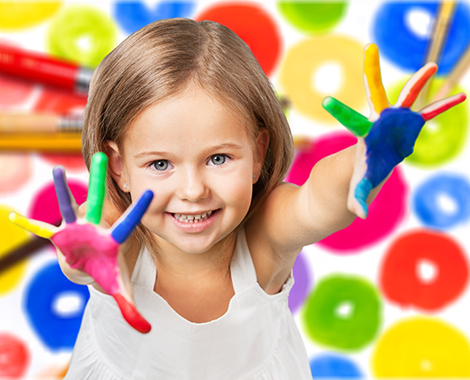 - Children’s playground, games, competitions and creative activities, etc. • Hot dishes include: Soups, Assorted vegetables & potatoes, Variety of meats & poultry, Fish, Pizza, Pasta, Homemade beef burgers. • Cold dishes include: Sun-kissed salads, Desserts, Ice creams, Yoghurt, Fresh fruit, and cheese. 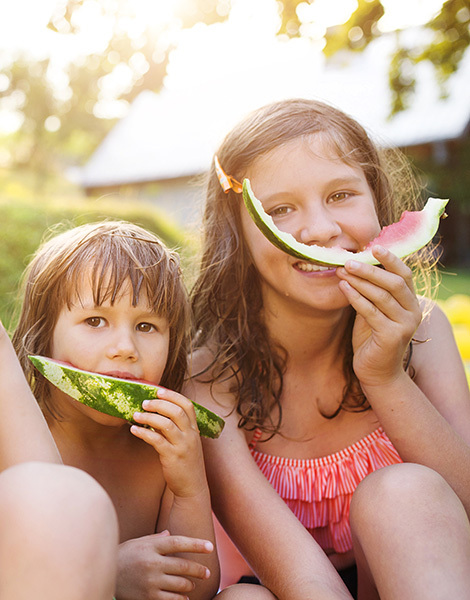 Designed by our chefs & dietician to tempt all juniors whilst making sure they get all the nutrients they need. 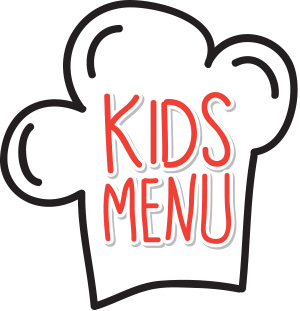 Kids' menus are available at main restaurant (upon request with extra charge). The Astir*Egnatia Alexandroupolis kids-friendly hotel stocks a range of international brands of baby food. Please contact the Restaurant Manager or Reception to order in advance. 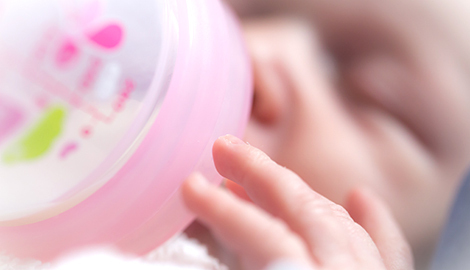 The staff is happy to lend a hand with warming baby bottles or baby food.